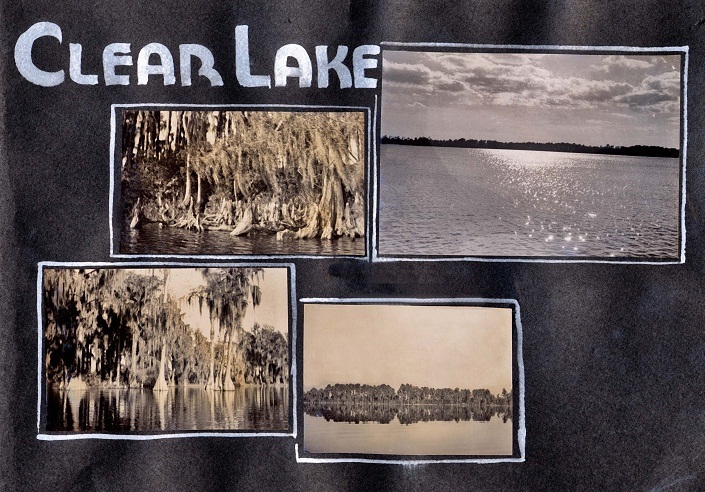 Photo album of Orlando, Florida, project, page #10. 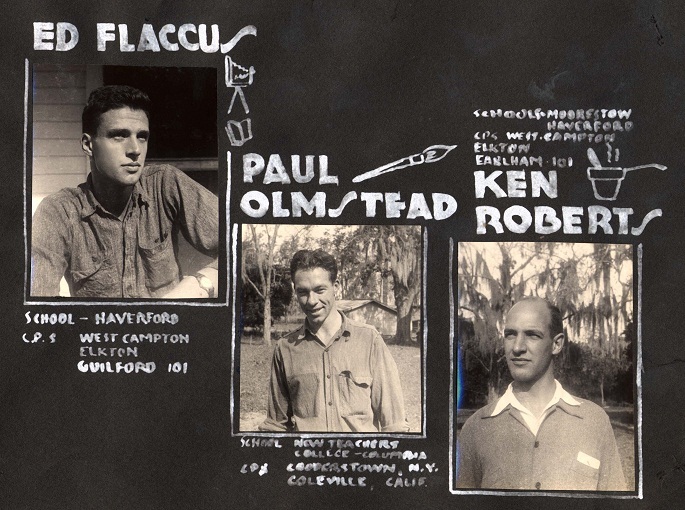 Edward Flaccus, Paul D. Olmstead, Kenneth S. Roberts. 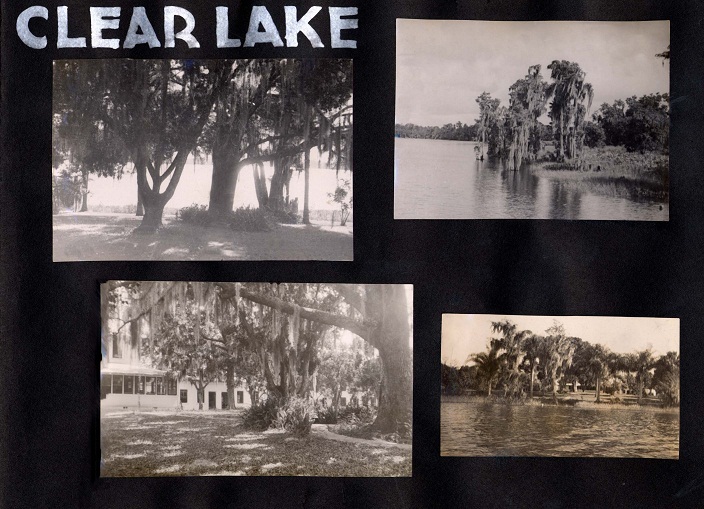 Photo album of Orlando, Florida, project, page #14. 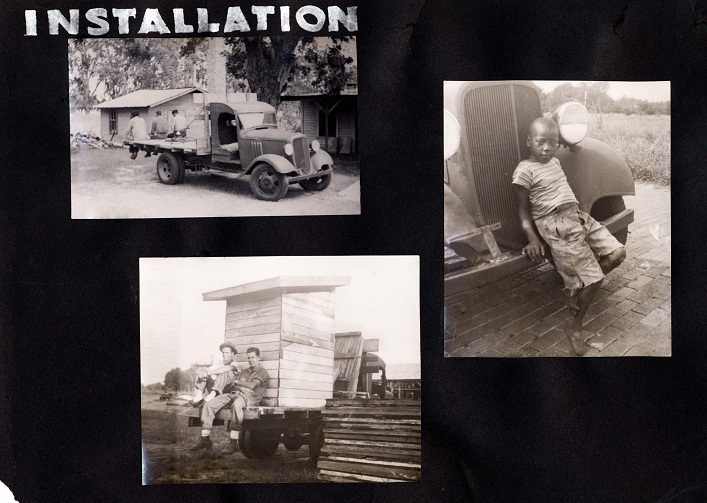 "Installation". 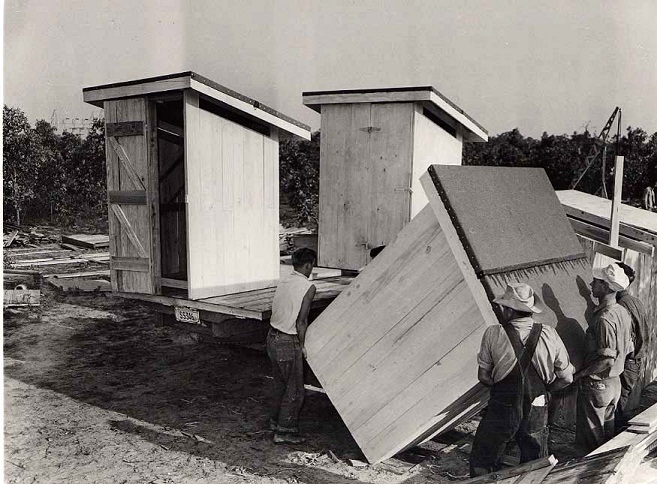 Loading latrines. Credit: Tony Garnet. Photo album of Orlando, Florida, project, page #8. 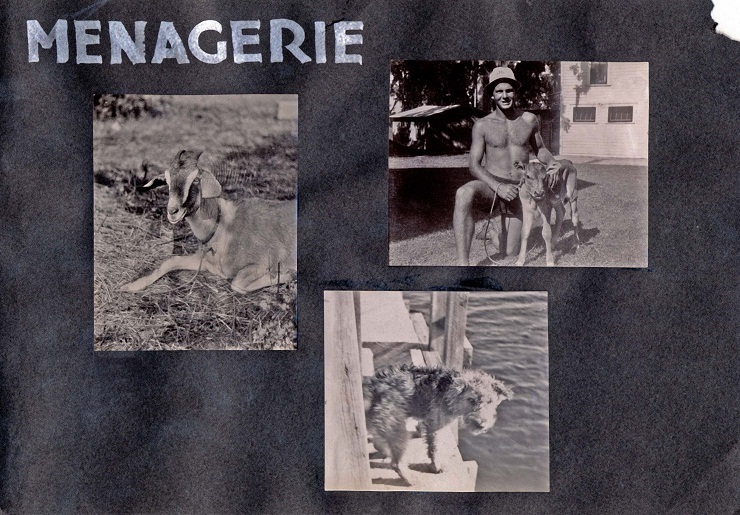 "Menagerie". Photo album of Orlando, Florida, project, page #9. "Personnel". Photo album of Orlando, Florida, project, page #13. "Project". Photo album of Orlando, Florida, project, page #11. 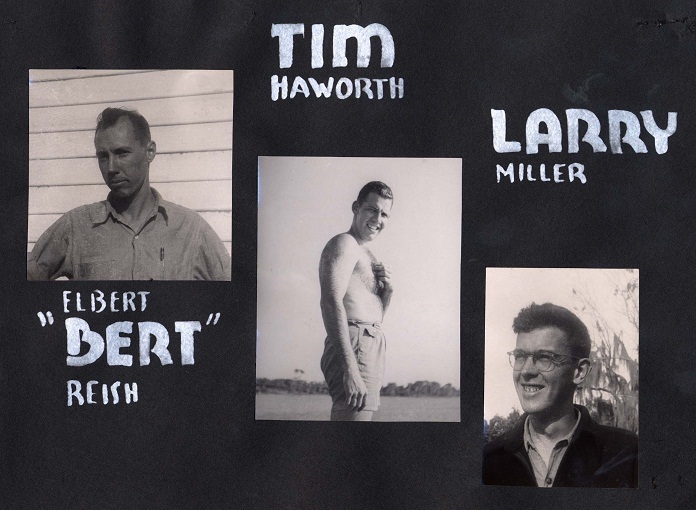 Joseph Elbert Reish, Timothy P. Haworth, Lawrence L. Miller. 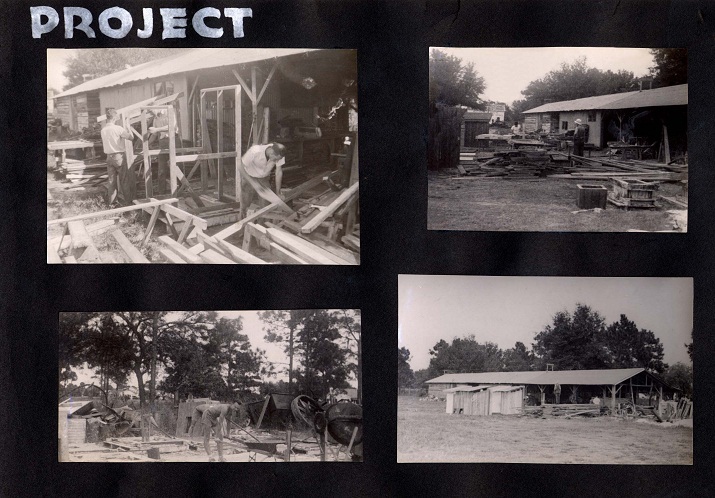 Photo album of Orlando, Florida, project, page #1. 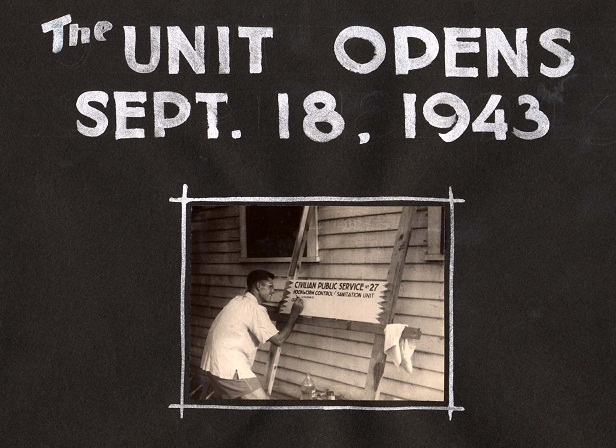 "The Unit Opens, Sept. 18, 1943". Photo album of Orlando, Florida, project, page #12. 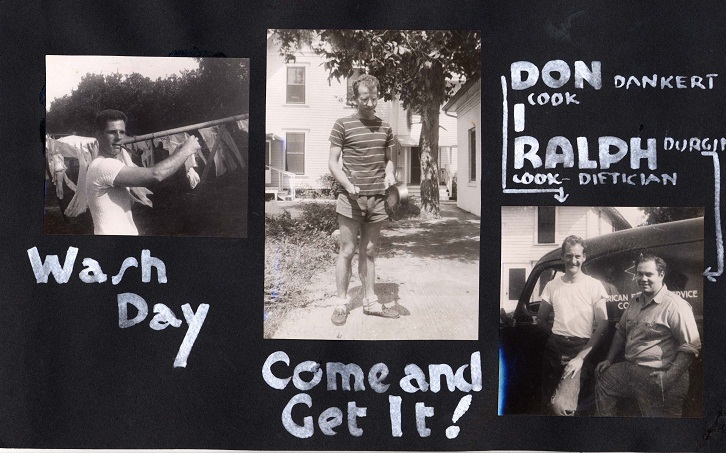 Donald A. Dankert and Ralph P. Durgin. CPS Camp No. 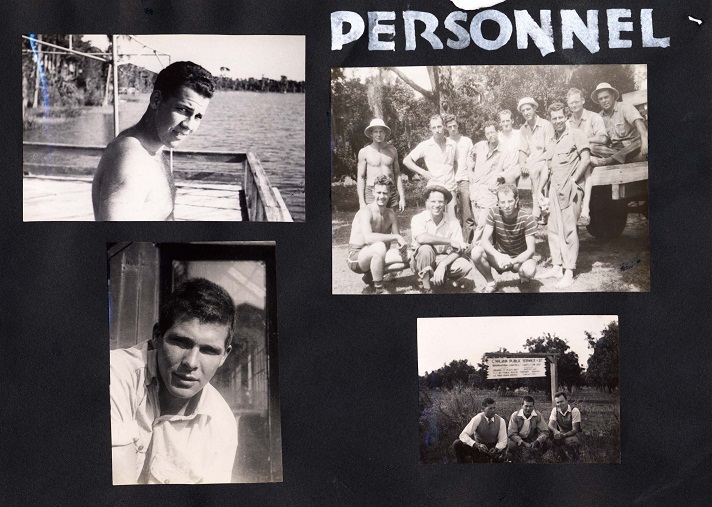 27 Subunit 2, a public health service project operated by the Mennonite Central Committee opened in September 1943 at Mulberry, Florida and closed in December 1946. The men constructed and installed sanitary privies to prevent soil contamination with hookworm eggs. Mulberry opened a little over a year after Crestview CPS Camp No. 27 Unit 1. 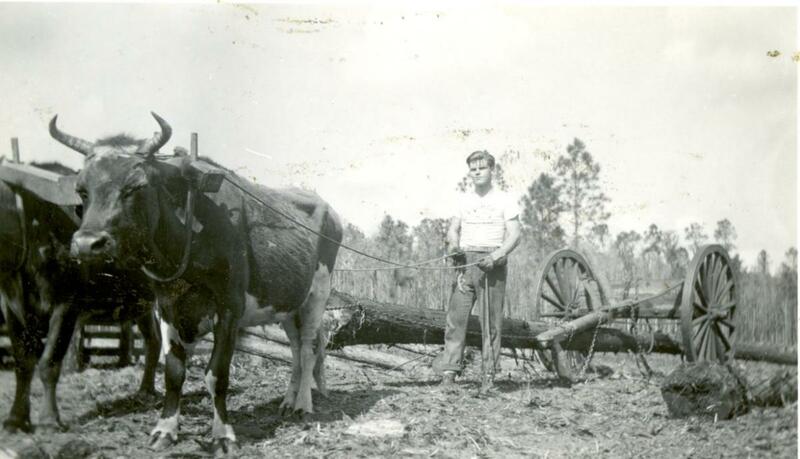 It was located in the town of Mulberry, thirty miles east of Tampa in Polk County. 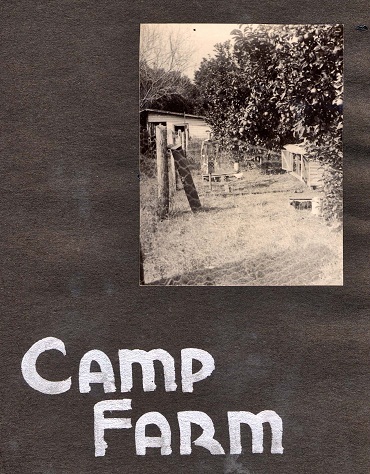 As tended to be the case in Mennonite camps, the majority of the men in the unit when entering CPS tended to report affiliation with a variety of Mennonite denominational groups. 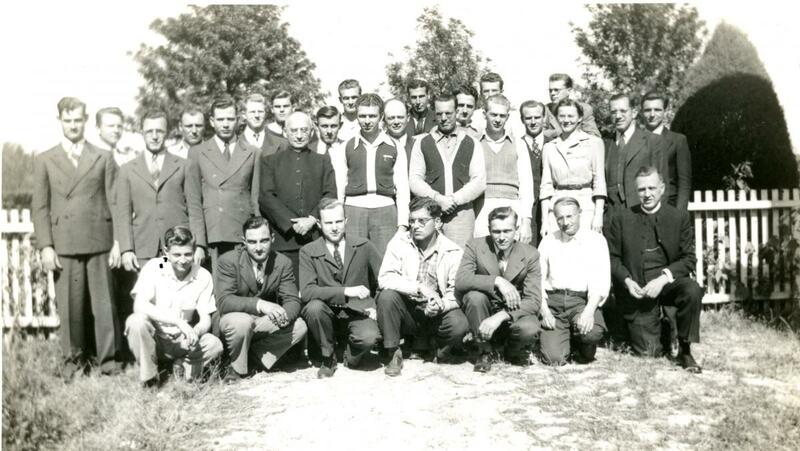 The unit consisted of around twenty-five men. 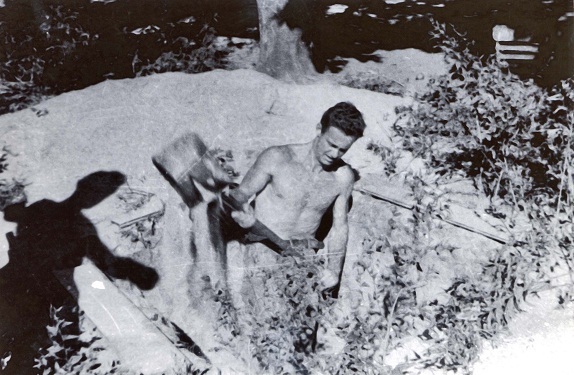 The men devoted the first weeks to preparing camp buildings, a shop, concrete forms and other tasks necessary to do the work of the unit. The building of the sanitary units consisted of cutting timber, sawing the lumber, building the structures, and erecting them. 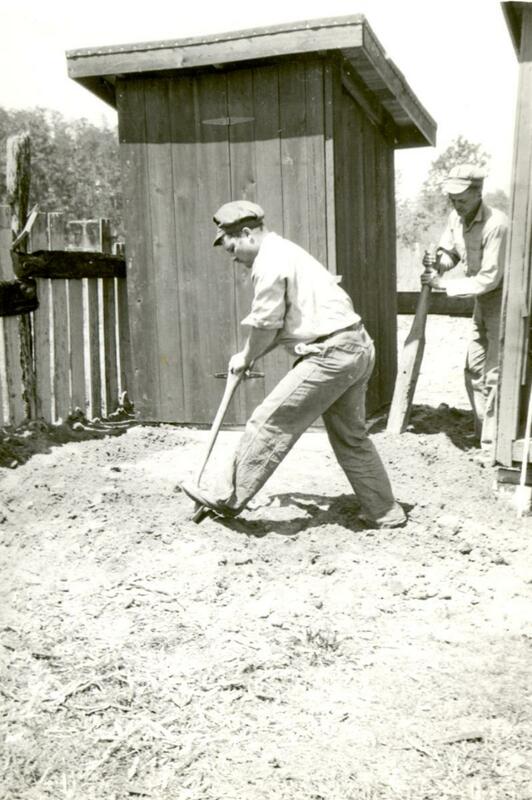 By September 1945 they had installed over 1,800 privies in the county. In the first year “a total of 3,178 [service] days were spent in constructing and installing 835 sanitary privies.” Other projects included moving fourteen cottages to isolate tuberculosis patients, construction of wire baskets for sterilizing dishes in the school lunch rooms, building septic tanks, “and a general health survey of over 12,000 homes”. (Gingerich pp. 252-53). Results indicated that at least thirty percent of homes in Polk County were in need of sanitary privies and the incidence of hookworm averaged thirty-three percent for the county. Some areas reached eighty-four percent. 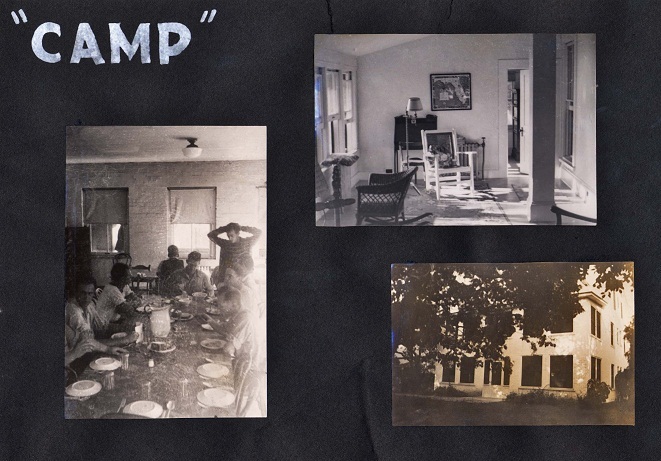 Living and working in Mulberry introduced the majority of men to what they termed as “the race problem”, and on the whole the camp community sought “a Christian solution”. 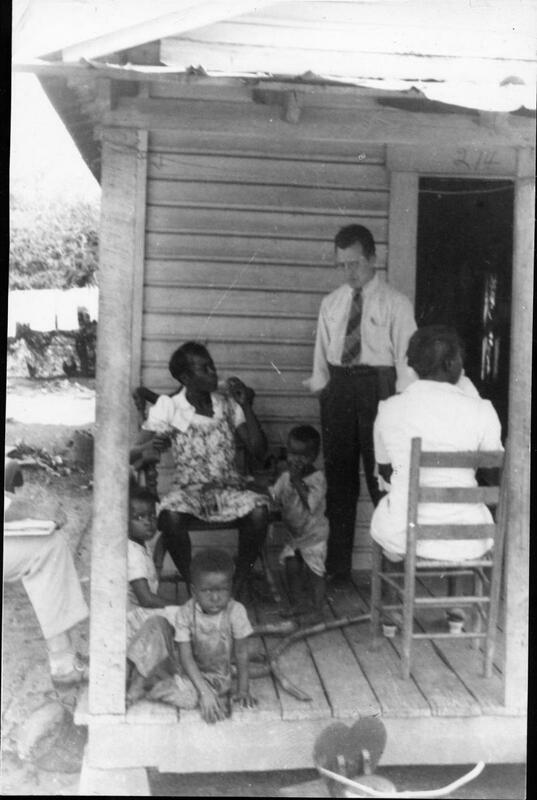 Articles in the camp newspaper, exchanges between African-American educators and preachers and CPS assignees, set the stage for a conference on interracial cooperation, held May 19-20, 1945. 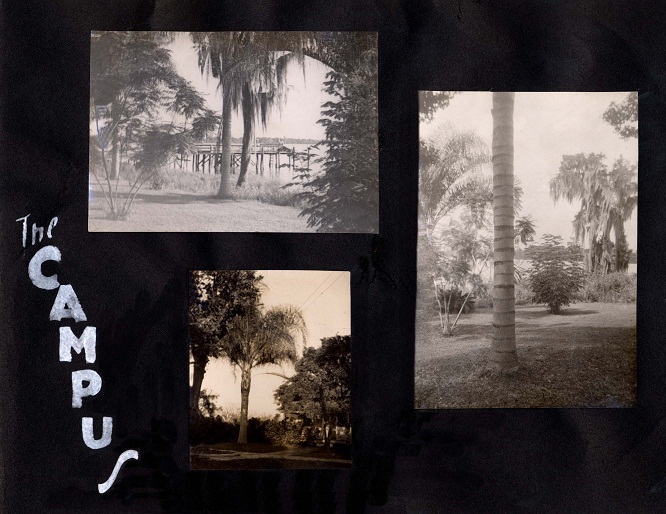 In February 1946, a group from the Mulberry unit visited the historically black Bethune-Cookman College where nearly twenty CPS men met with faculty and engaged in a full range of activities including a baseball game with students, attendance at African-American Sunday-school classes, preaching services, and a communion service. At an interracial vesper service, the college president explained the CPS program and a camper addressed the gathering. While this involvement created some tensions in the larger community, there were other challenges at Mulberry as well. Those involved the costs of privies. 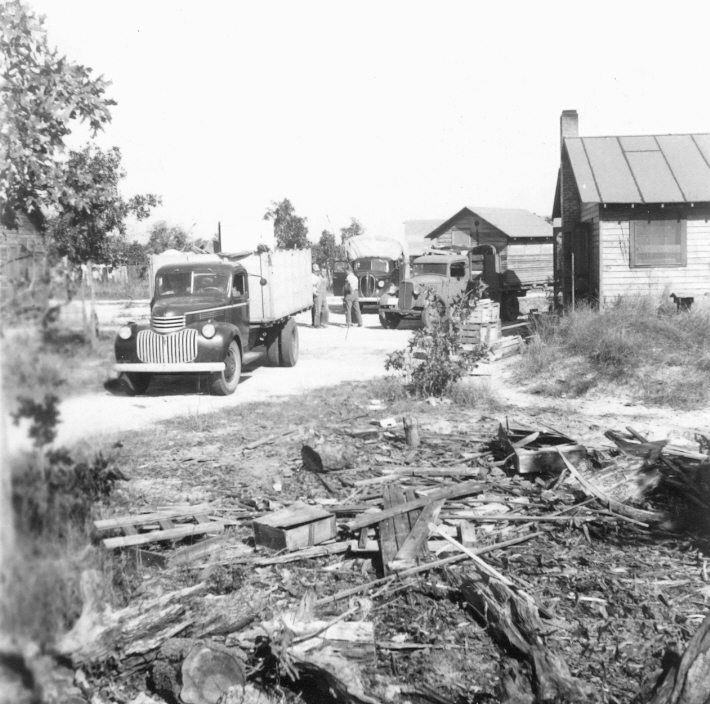 The men, by increasing efficiency in production had brought down the cost, but the Polk County Health Department still charged residents $27.50. The men felt that the county should not be making profits from their services. The regional director of MCC became involved and ultimately an agreement was written at the close of the program, to use the surplus funds to make free units available to needy areas. The Mulberry unit was one of five that carried on the foreign relief training program in preparation for post-war work. Each Friday evening men attended a fifty-minute lecture on some aspect of relief taught by professors from Mennonite colleges or by ministers. Courses included Spanish, German, Bible Study, and social problems, among others. 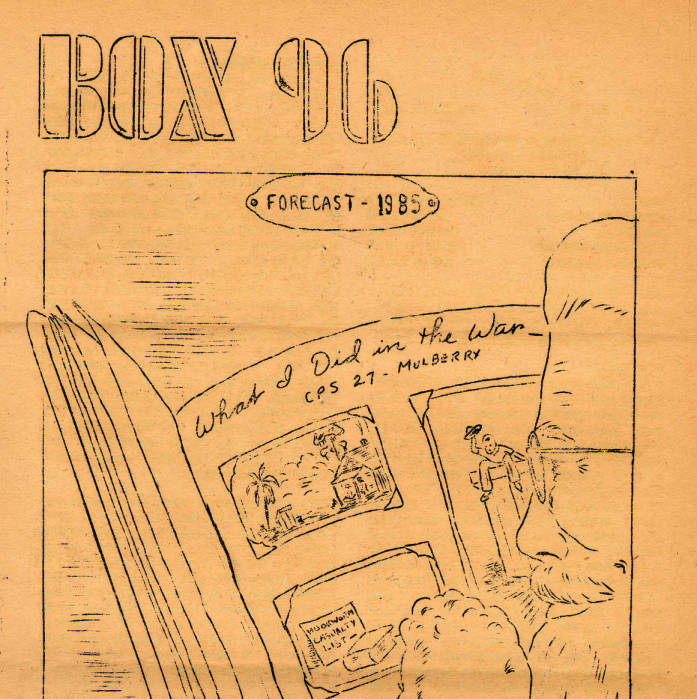 From April 1944 through March 1945, the men published a camp paper titled Box 96. For more information on MCC public health units see Melvin Gingerich, Service for Peace: A History of Mennonite Civilian Public Service. Akron, PA: Mennonite Central Committee printed by Herald Press, Scottdale, PA 1949, Chapter XVII pp. 252-275.